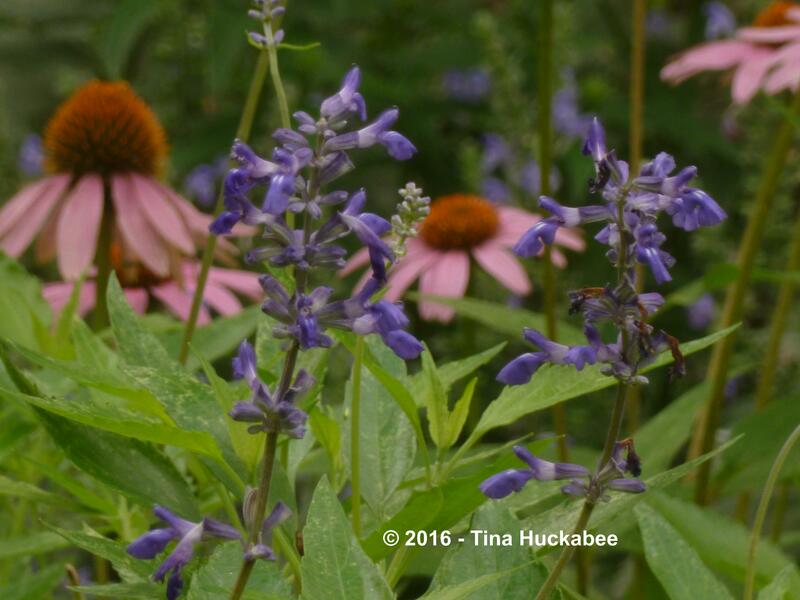 Not that I need an excuse to extol the virtues of utilizing Texas native plants in the home garden, but this week, October 16-22, is the official week to celebrate our beautiful native plants here in Texas. So, here goes! 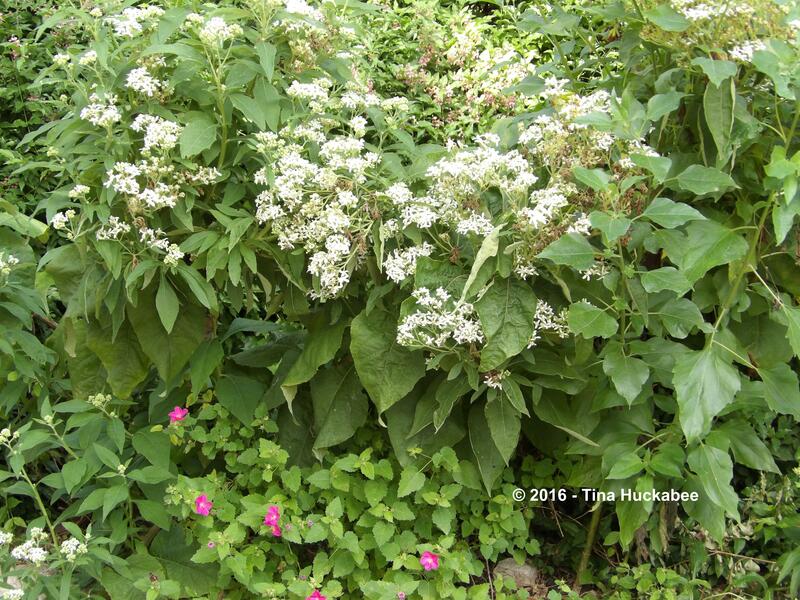 I’ve gardened with native plants for more than 20 years. And why not? They’re easy to grow, with minimal effort in maintenance and watering. Throughout North America (and probably, most parts of the world) native plants and the wildlife relying on them, are declining due to habitat destruction, the proliferation of invasive plants, widespread use of chemicals in industrial agriculture and urban gardens, and the changing climate. The individual gardener can’t solve all of those issues, nor completely reverse the damage done by decades of inappropriate land management, but we can do our part to repair the world in our own outdoor spaces. 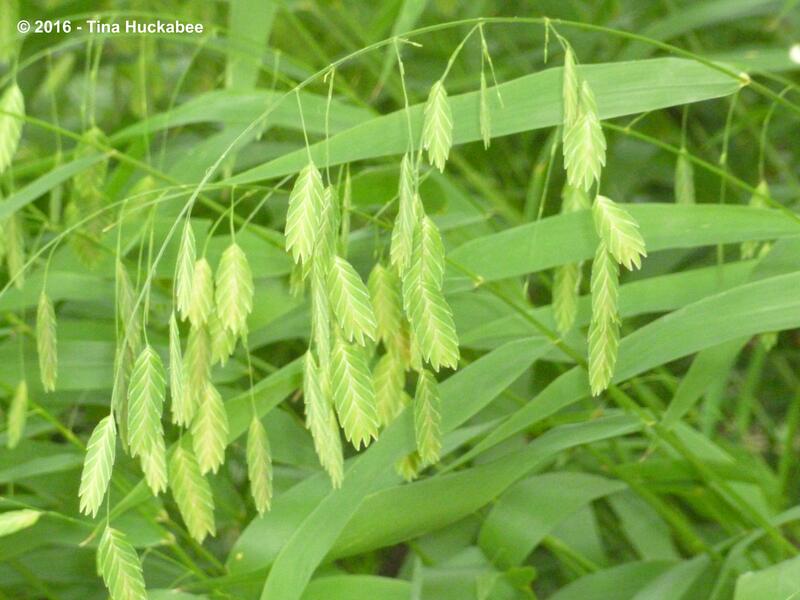 One real way to heal the Earth and provide for its inhabitants is by growing native plants. 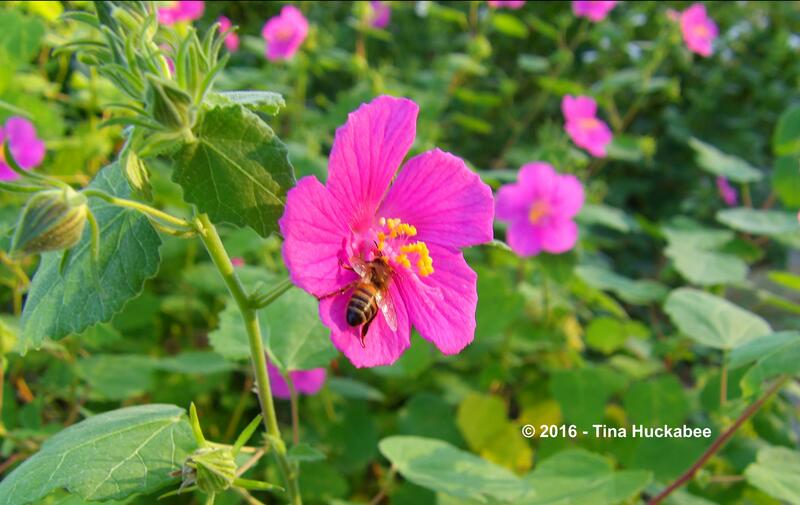 Planting native trees, perennials, grasses, and annuals provides habitat required for wildlife to exist and beauty for the gardener to enjoy. 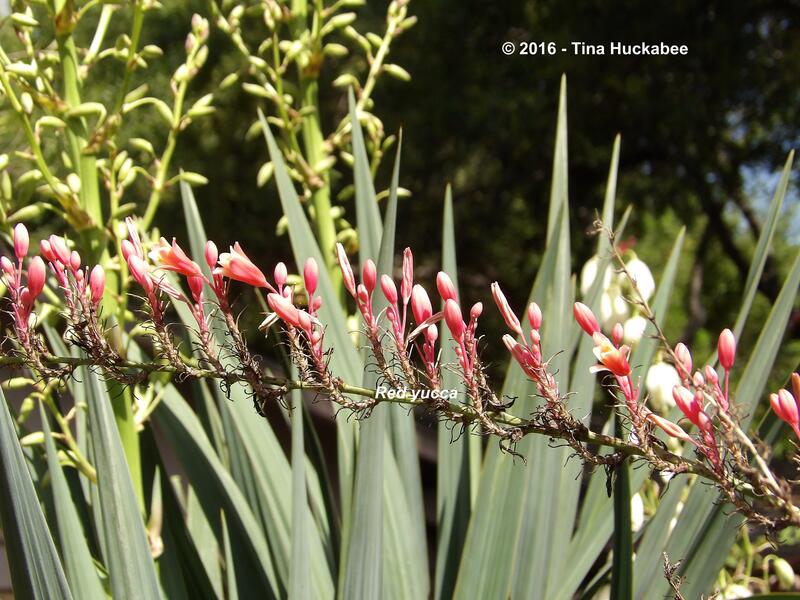 Once native plants are in play, it’s remarkable how interesting the garden becomes. Endemic wildlife–pollinators, birds, reptiles, and other critters–can’t thrive in the typical American landscape of sterile, mono-culture turf–there’s nothing for them to eat, nor refuge for raising young. 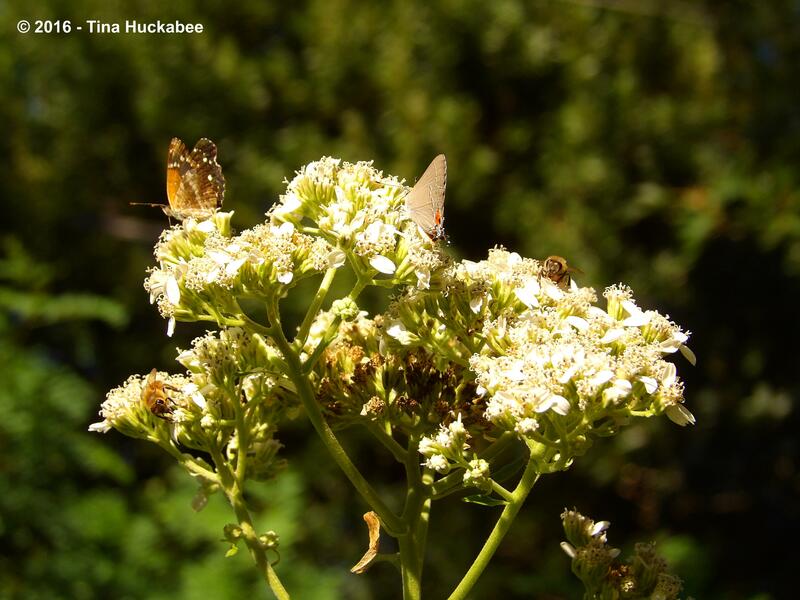 But when native plants are grown, a diversity of wildlife results because wildlife native to a specific region shares biological synchronicity with plants from that region. 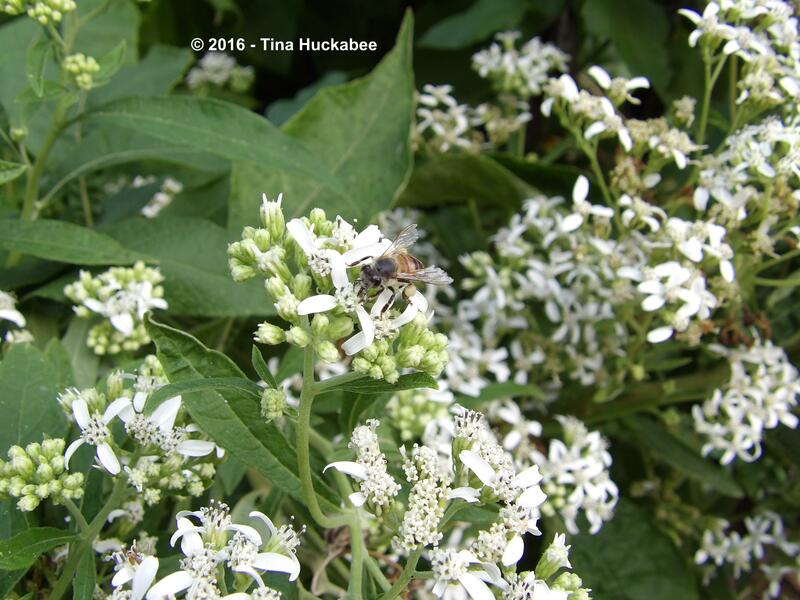 Plants are certainly pretty enough, but when clouds of butterflies are in the garden, or the sweet songs of birds are a constant, you know that you’ve hit the true native plants sweet spot: the garden is living and alive, which is what a garden should be. Are native plants free of work? No, like any worthwhile effort, self-education is a must and there will be some maintenance in a native plants garden. But eschewing the sterile lawn and needy exotic annuals and perennials in favor of regionally appropriate native plants with their full palette of color and texture, inspires life and dynamism in the garden through seasonal change and accompanying wildlife. In some communities, it’s challenging to find native plants for purchase, but more nurseries than ever are stocking natives because consumers are demanding them. Utilizing online nurseries for seed purchases, involvement in local native plant societies for information and plant/seed exchanges, and perusing gardening blogs and related websites, as well as studying books on plants and design basics, are good places to begin learning about the value, beauty, and how-tos of growing and gardening with native plants. 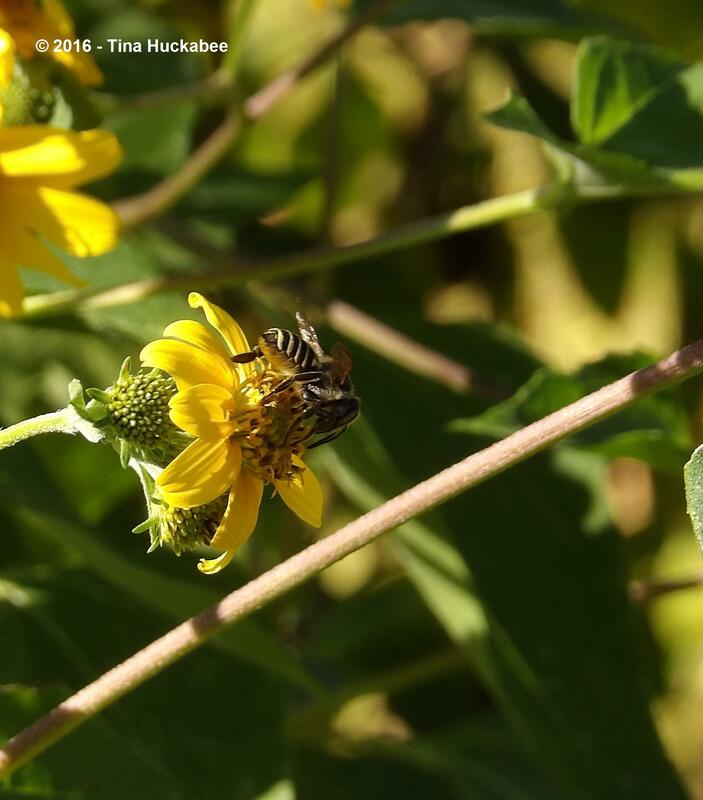 Check out the Garden Resources section of this blog for a by-no-means comprehensive list of websites useful for learning about native plants, wildlife and water-wise gardening, and related subjects. 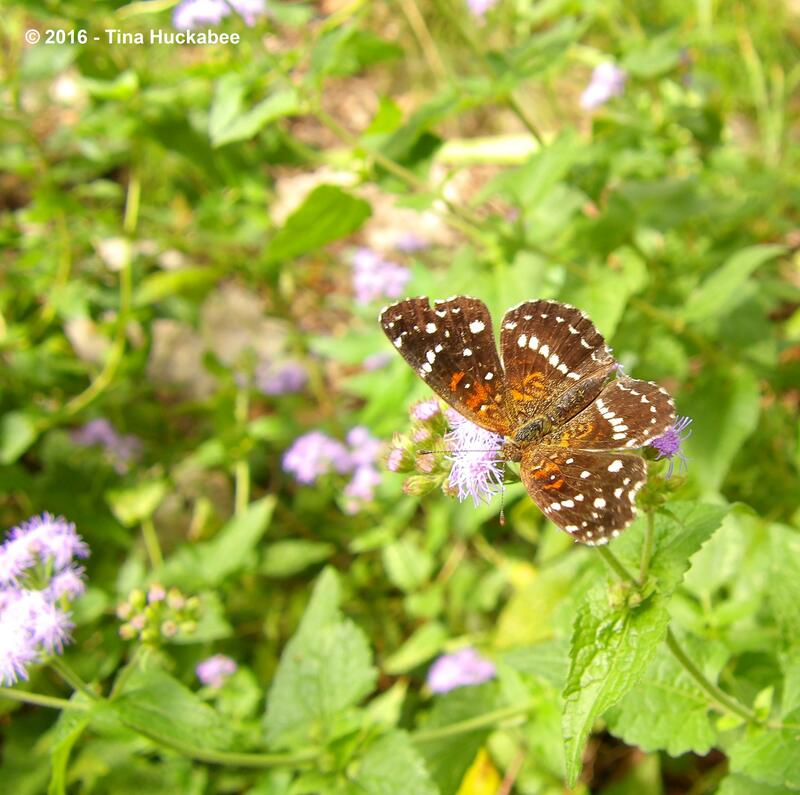 Autumn in Texas, at least for the southern and eastern parts of the state, is a good time to plant native trees and perennials and to sow wildflower seeds. Winter is an excellent time to study garden design principles and plan for implementation for your new gardens, pathways, and sitting areas. Gardening is a process–a wandering path, if you will–and transformation from a turf-centered lawn to a living, blooming, berrying garden, takes time. You will make mistakes, but that’s how you learn. 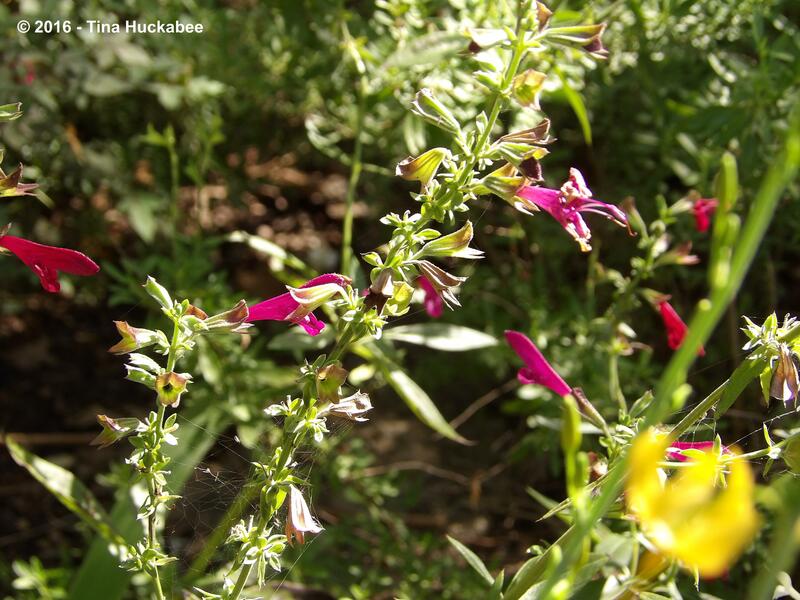 Take your time, connect with like-minded gardeners, and enjoy the native garden ride. 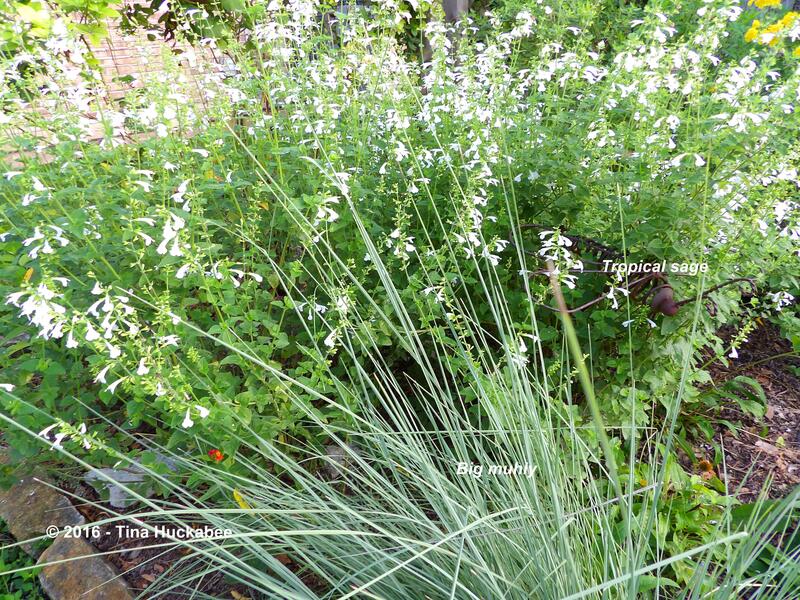 It can seem daunting to completely change the garden modus operandi by switching from a “traditional” high-maintenance, turf-loving landscape to one based on native plants. But even if you can’t convert your entire property to a native habitat, adding a pollinator garden or two, planting native shade trees, and/or native shrubs for birds, is a good start in moving toward a native landscape. 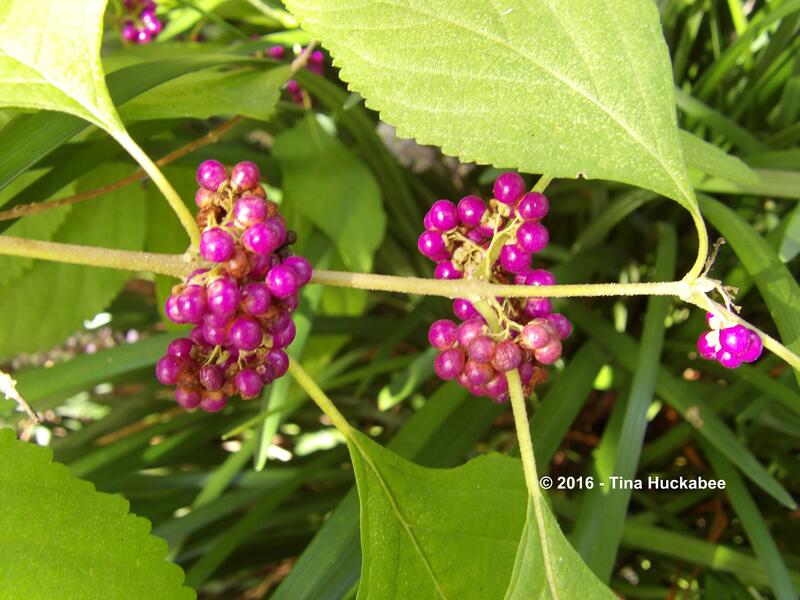 You will see a difference almost immediately as you add native plants to your property: there will be color and life and it’s likely that you won’t spend as much time working in the garden as you do enjoying the garden. Isn’t that what a garden should be? So, go native! Plant native! 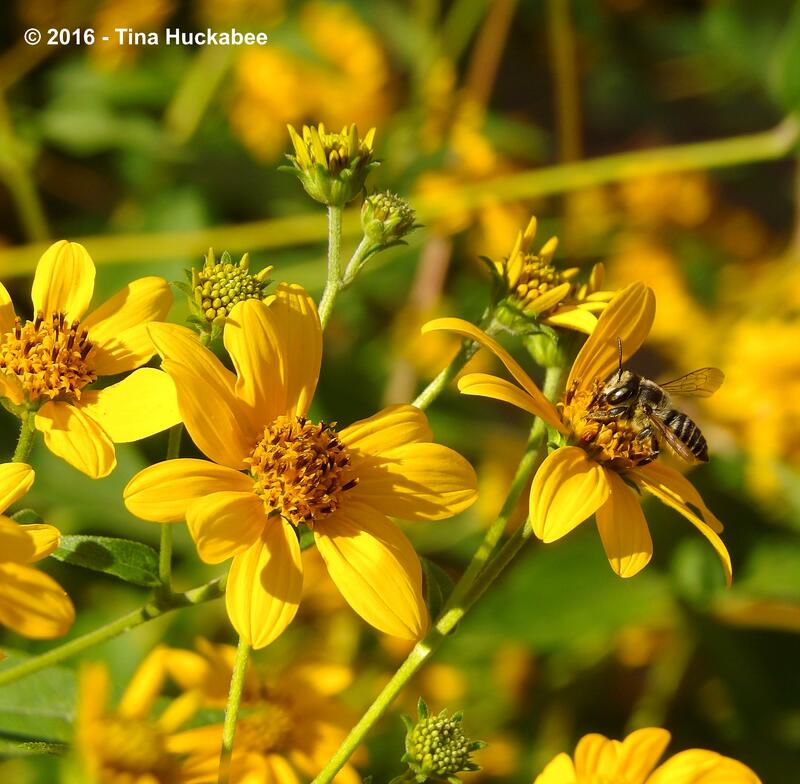 Celebrate Texas native plants–this week, and for months and years to come! 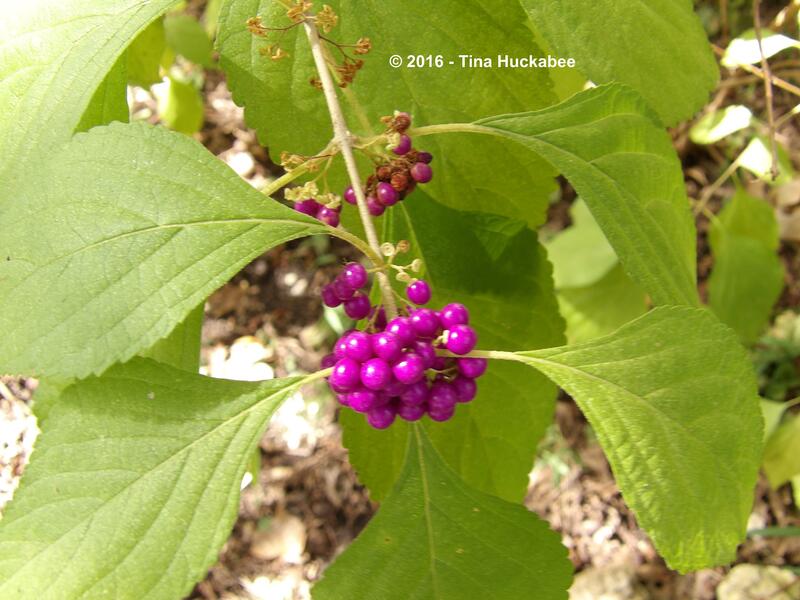 This entry was posted in Texas Native Plants, Texas Native Plants Week, Uncategorized by Tina. Bookmark the permalink. Yes! go native and have a beautiful garden full of at the same time. It’s getting much easier with native plant sections expanding at independent garden centers and I’ve seen pretty good selections at the big box homestores too. 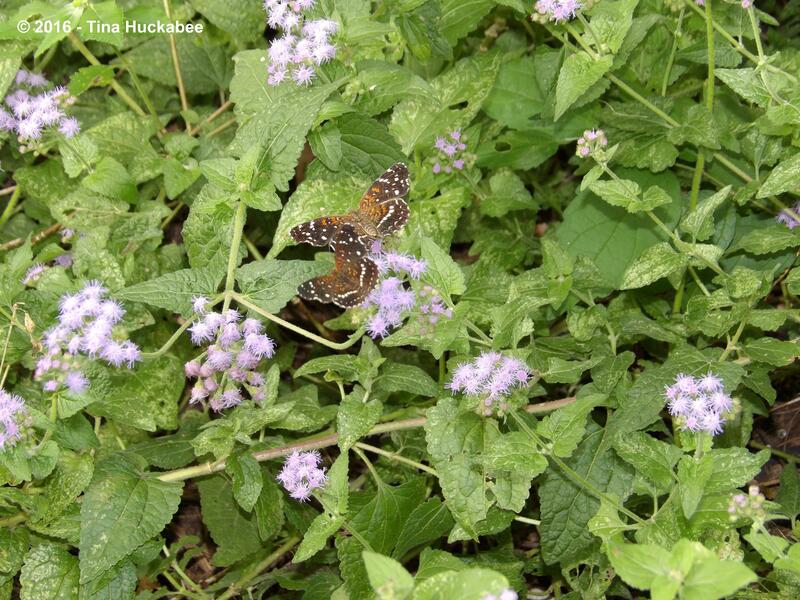 Happy Texas Native Plant Week! I’ll be celebrating with posts this week too. Yikes, we can’t edit! That should read “full of wildlife”! Beautiful–as your garden demonstrates! 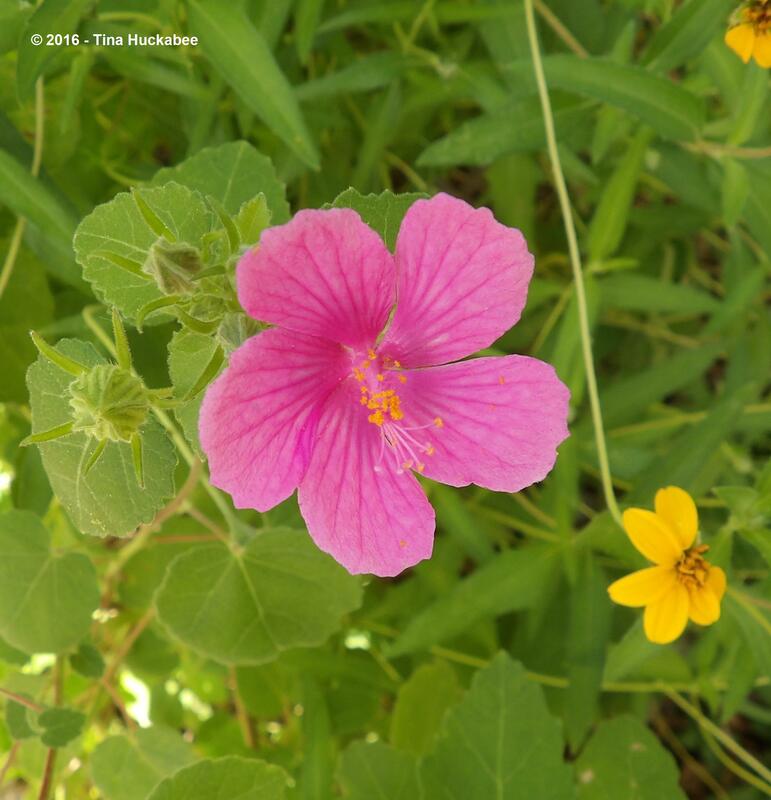 I agree that native plants are more available, not only in Texas, but in many other places as well. Let the trend continue! An inspiring post – as ever! You made me want to rush onto Amazon and get a European flora … I only have British or Mediterrranean ones, and there’s so much more in our part of Northern Europe! Thank you, Cathy and Yes–go native when you can! Interesting, are there no local nurseries which carry either seeds or plants that are native? No – there are quite simply no nurseries! I buy everything mail order in this isolated corner of France. And most of my seed from Britain, because the seed lists are more interesting. Wow, that’s interesting. 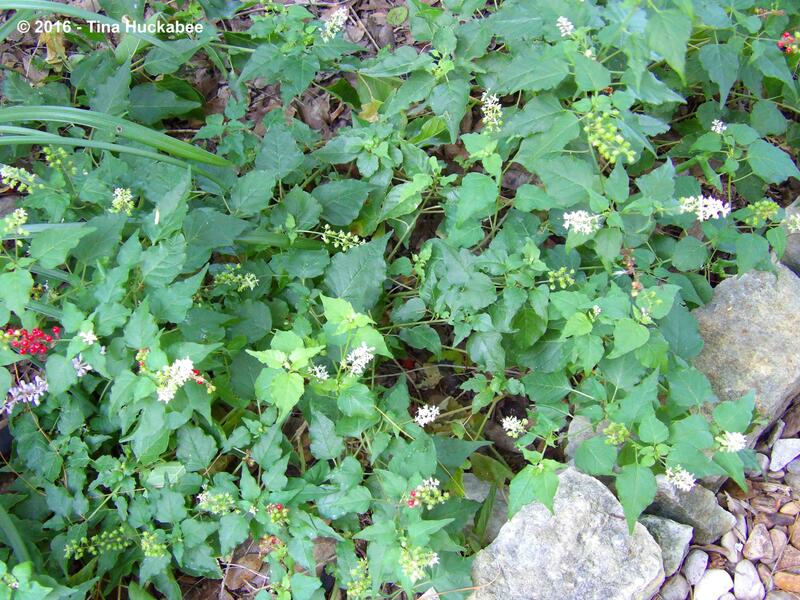 Is there any ” native plant” movement where you live? Texas wild flowers are the best! My best friend from college is Linda Hardison of OSU and the Oregon Flora Project. I know that one of their gosls is education of growers and the horticultural industry to provide more natives in Oregon. Yay! Should anybody doubt they can have a lovely garden while using native plants they have only to turn to your posts to see evidence of the variety and beauty available without resorting to plants from other places. I’m glad you do point out there is yet some “work” involved even with these sturdy well adapted plantings, nothing in Texas is totally “plant and forget”, but I’ve always found the near constant company of native pollinators and other garden creatures attracted by such plantings makes the work much more pleasant. Here’s to Texas plants and plant-ers! 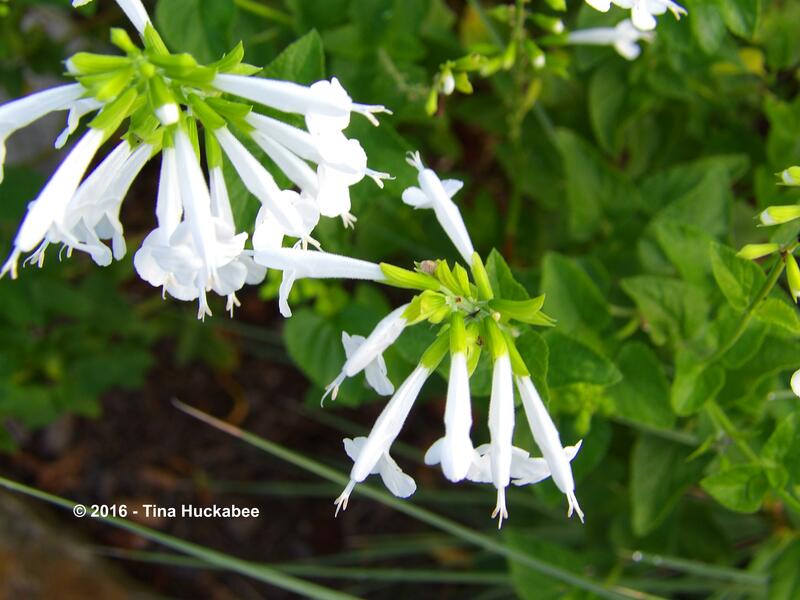 There’s no reason NOT to utilize native plants in home gardens, with the possible exception of availability issues. They make life easier and more beautiful–what’s nit to love about that. Here’s to natives, in Texas and elsewhere! Your garden is such a great advert for going native, so much life and beauty! Thanks, Allison! 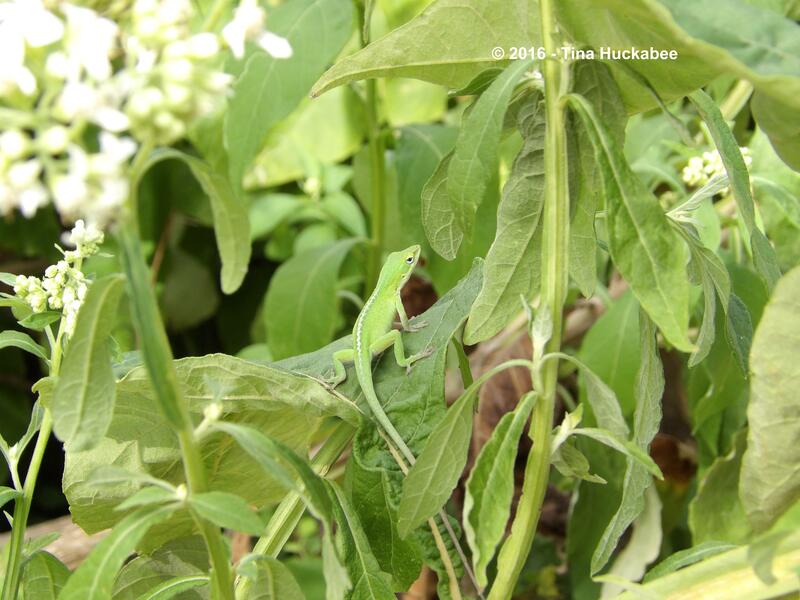 Aside from the ease of gardening with natives, what amazed me so long ago was the variety of wildlife that just…appeared, seemingly out of nowhere. This year has been a good year, but there are as always wild critters who are in the garden and that just wouldn’t be true if I had a traditional landscape. Gorgeous! And obviously your garden visitors appreciate them, too! 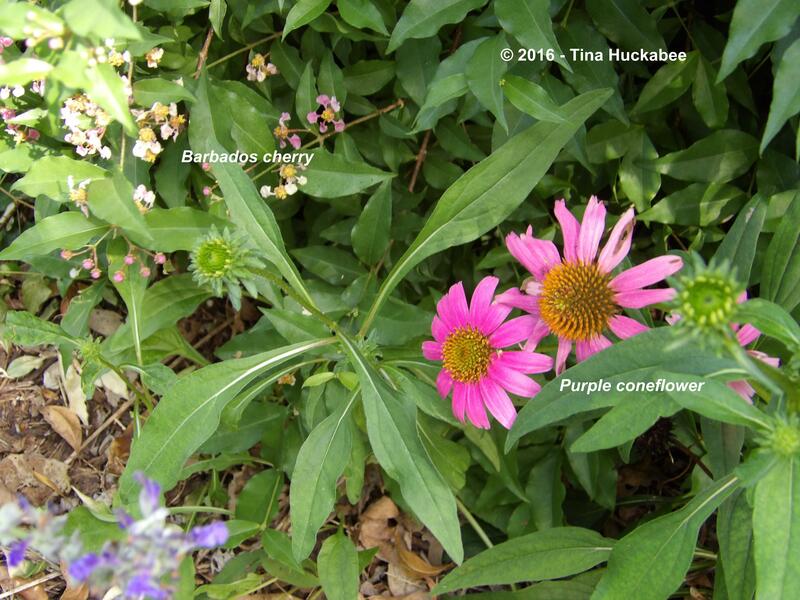 How nice to have Echinacea still blooming. Mine is done for the season. 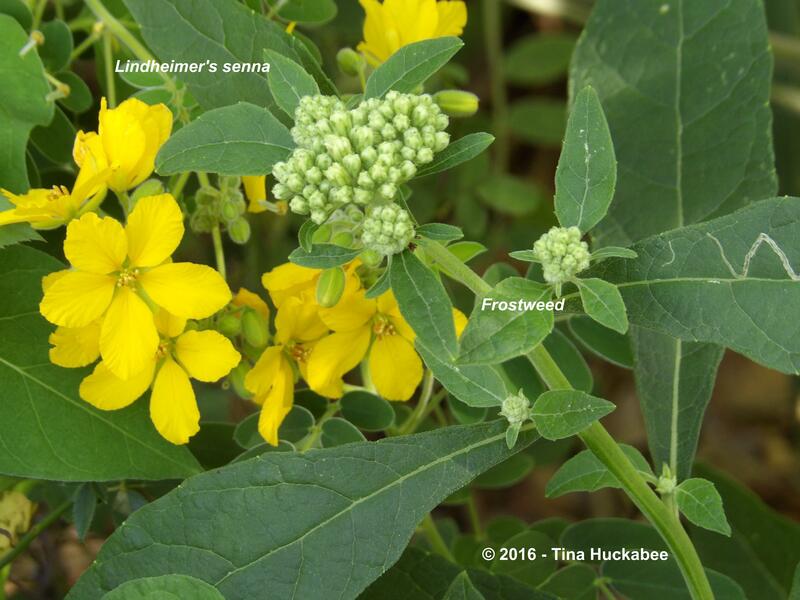 Frostweed seems like such an interesting plant! And I appreciate the garden visitors, BETH. The cones have a second bloom period in autumn, not as spectacular as the spring bloom, but I’ll take it! It’s been interesting to see the number of “Texas” natives that are flourishing farther north. Clearly, your post contains varieties that would suit people in Oklahoma, Arkansas,and even Kansas. In Arkansas, I came across the most astonishing combination of goldenrod and beauty berry that went on for seemingly acres (although probaby not). 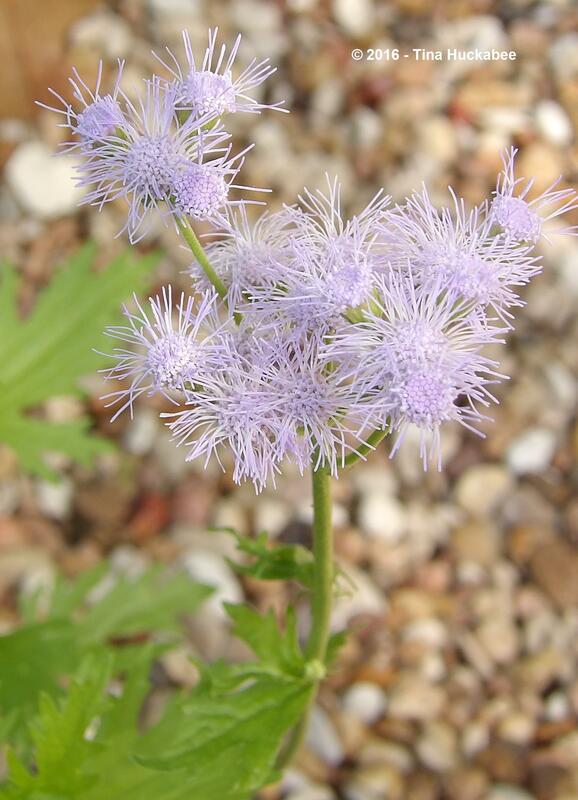 Others I’ve seen are the mistflower, frostweed, chicory, black-eyed Susan (still budding and blooming!) and some other sort of sunflower-like bloom I’ve not yet identified for sure. 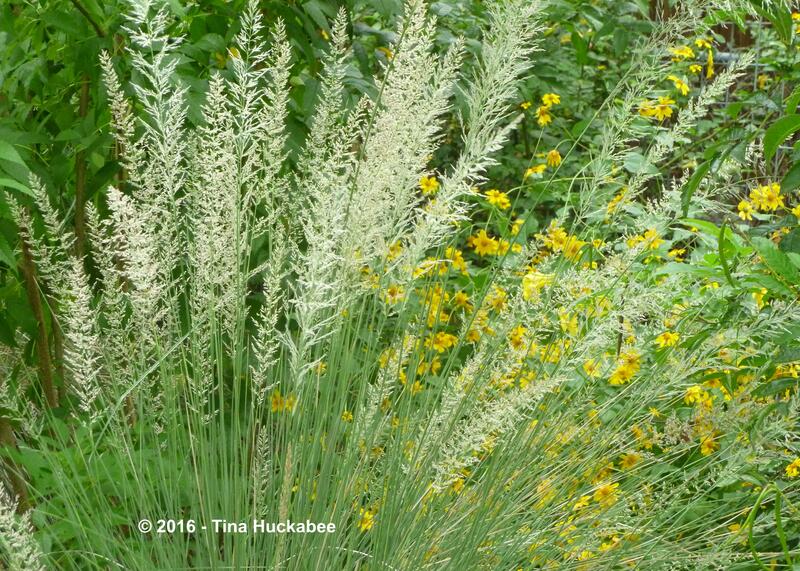 It’s been fun to see some grasses I didn’t expect, too — like Gulf muhly used in landscaping. I’ve got my fingers crossed that my photos of that, covered with fog-induced dew, will be decent once I can look at them on a decent computer screen. Great post. And by the way — it’s 52 degrees on the edge of the talllgrass prairie, and forecast to be 40 tomorrow morning. Yee-haw! Firstly, YAY for the cool temps! You’re so right that most of the plants I profiled are not native to Texas alone. 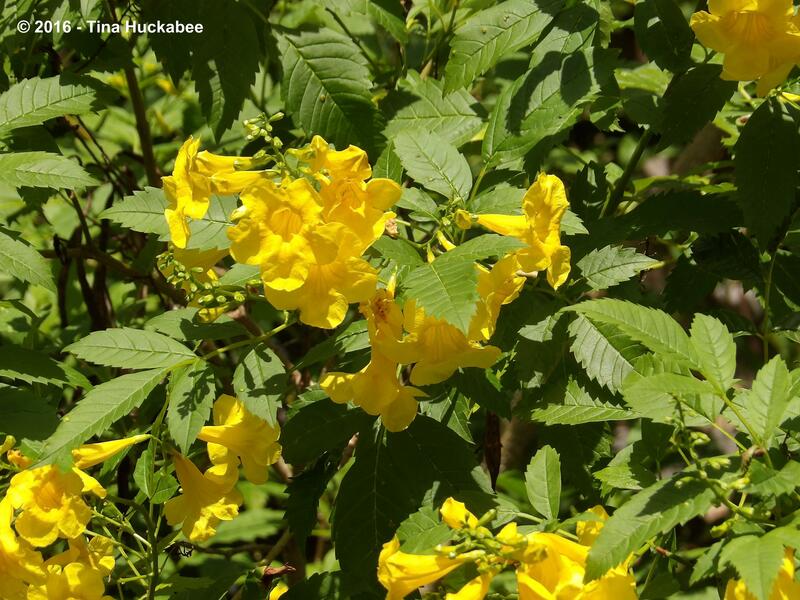 In fact, only Big muhly, Rock rose and Big red sage are specifically native to Texas, and nowhere else. 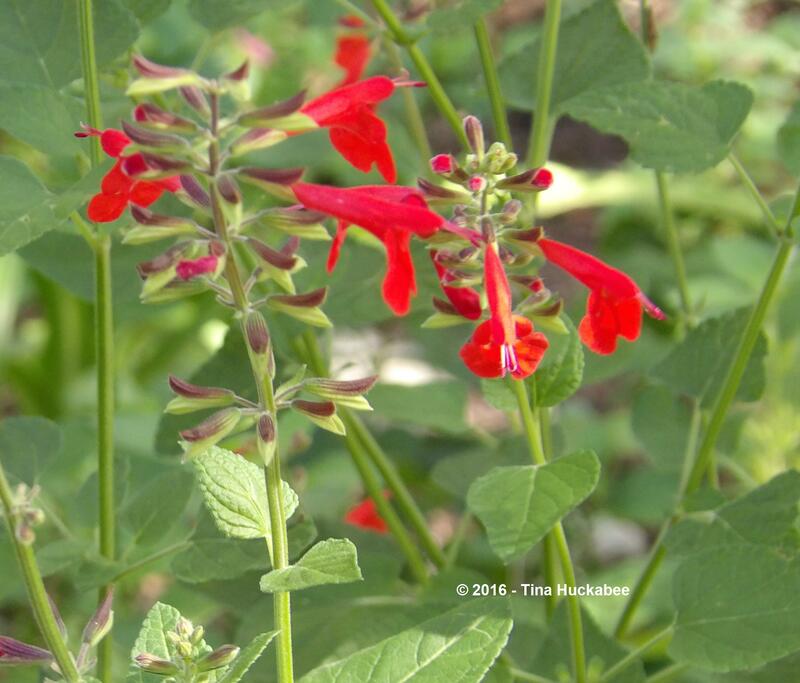 Big red sage is endemic to the Edwards plateau and was thought extinct until a patch was discovered here in Austin. Great to see the range of interesting plants. Some of which might even grow in England! Loved the salvias many of which we can now nurture through our damp British winters. Thanks, Steve! I’m sure lots of these plants would work in England, but aren’t there lovely native plants available for sale in England? Tina feliz plantas nativas! Todas sus plantas son hermosas, pero hay algunas especiales. La Chasmanthium latifolium es una maravilla con esas “plumas” colgando en Otoño. La Wedelia texana tiene unas flores en color fucsia preciosas. La Verbesina virginica es una todoterreno : su bella flor blanca con abejas y su follaje con mi amigo el lagarto verde. La Viguiera dentata es muy bonita con sus flores amarillas con abejas comiendo. La Stans Tacoma tiene unas preciosas campanillas amarillas. La Big muhly tiene un follaje divino. Gracias por enseñarnos su jardín repleto de bellas flores. Saludos de Margarita. I’m glad you’ve enjoyed learning about the plants that are native to my part of the world! 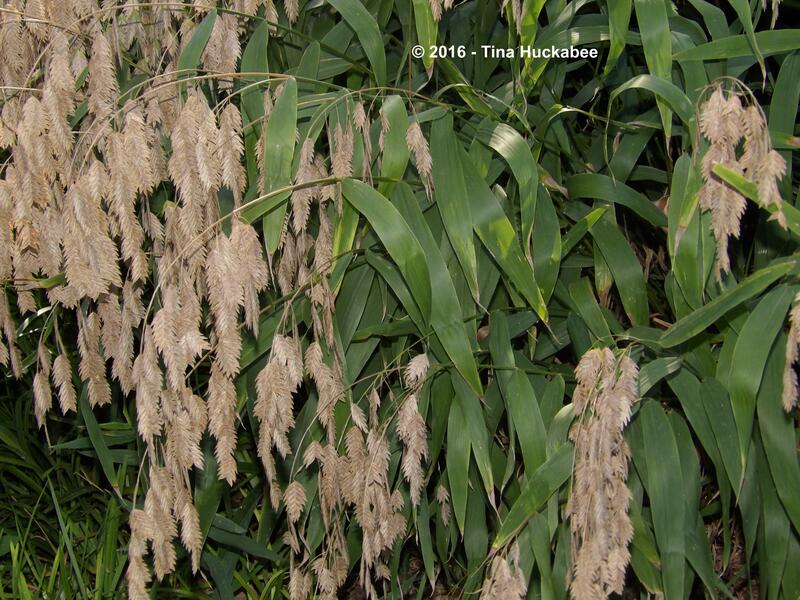 I never really thought about the Inland sea oats seeds looking like feathers, but you’re right, they do! Son unas plumas maravillosas Tina. En la televisión Texas aparece en las películas como un desierto y un lugar seco y con paja seca. Pero es mentira. Texas tiene unas flores nativas dignas del Paraíso. Sus plantas y flores tienen una vida llena de color. Saludos de Margarita.